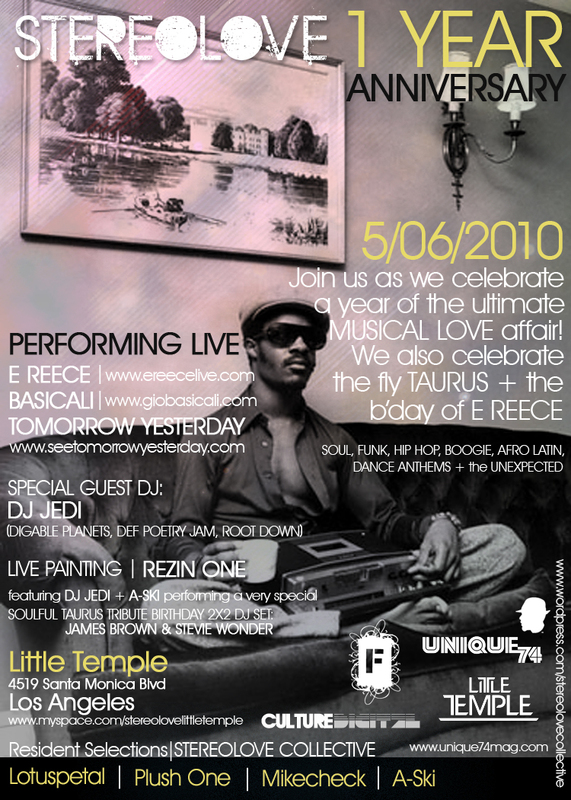 E REECE BIRTHDAY SHOW + STEREOLOVE 1 YR. ANNIVERSARY! Join us as we celebrate a year of the ultimate MUSICAL LOVE AFFAIR! with live painting from REZIN ONE. 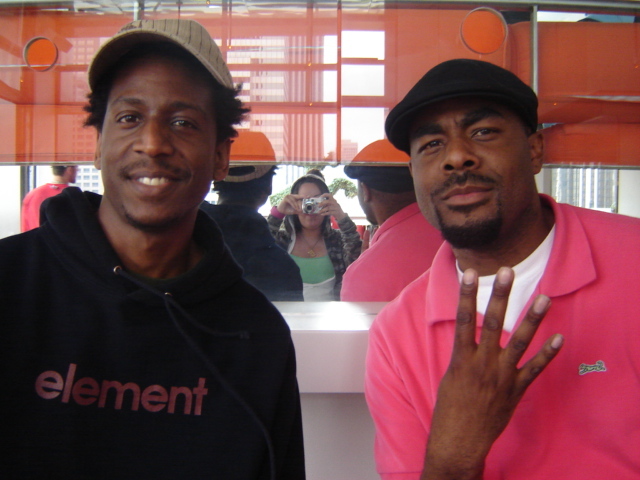 Soulful Taurus 2×4 Birthday Tribute Set to JAMES BROWN and STEVIE WONDER! throughout the evening by the Stereolove Collective: Lotuspetal, Plush One, Mikecheck, & A-Ski. This is definitely one you won’t wanna miss! 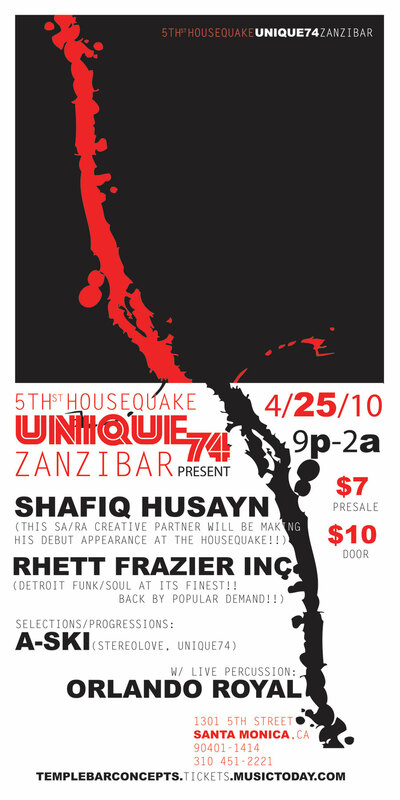 $5 all night | Come party with us! 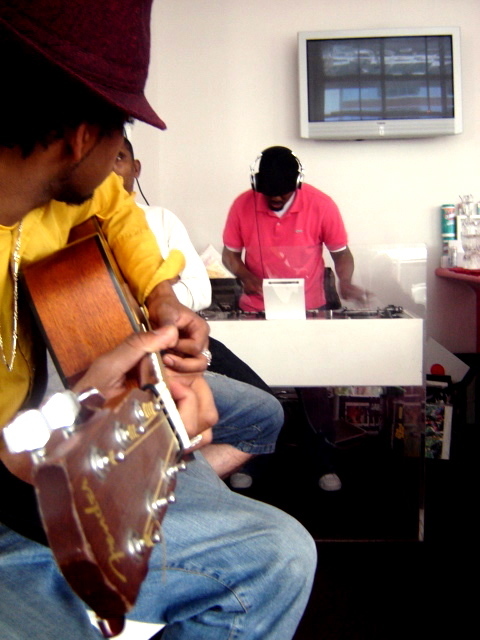 Totally forgot I had these photos..this was around 2005 during my summer residency at The Standard Hotel w/Dj Valida, major good times!! w/ Valida, Domu,TheImagination (this was when the FOUR TRACK MINDS project was launched. BTW, we are finishing up new music slated for release around July/August this summer!) 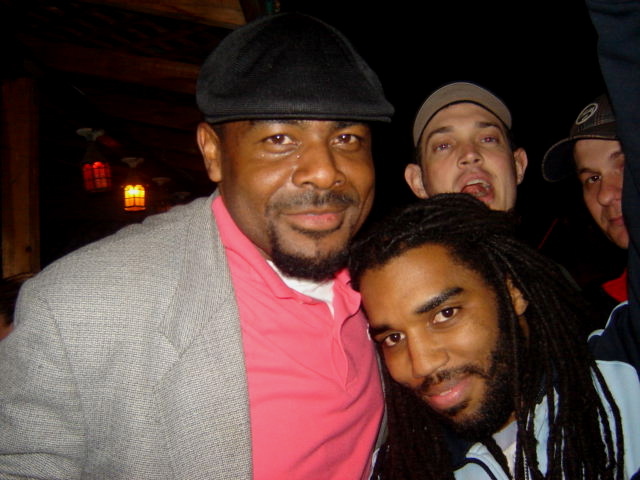 , Derek Mckeith and my bassist Craig Clairborne + DJ Jedi, Mike The Poet and myself hanging out at the Do Over afterwards..biggups to SoulSol who captured it all! !